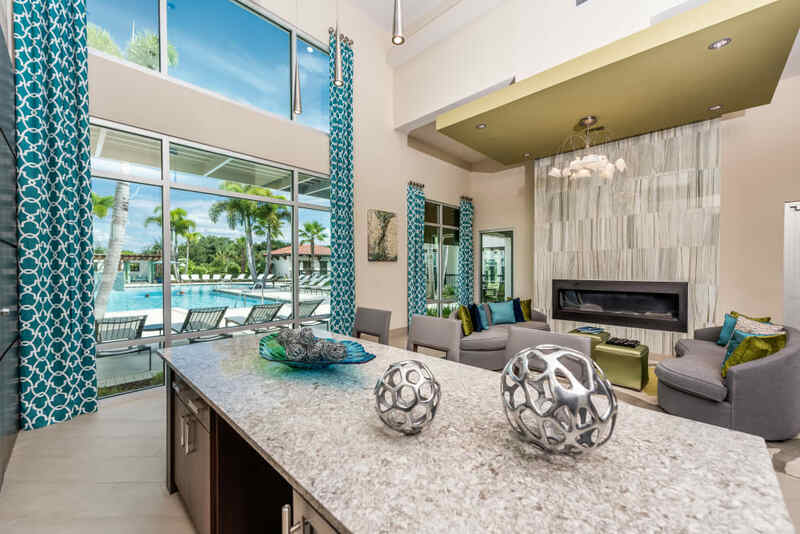 Scroll through our photo gallery and discover why we say Live More With Westshore. 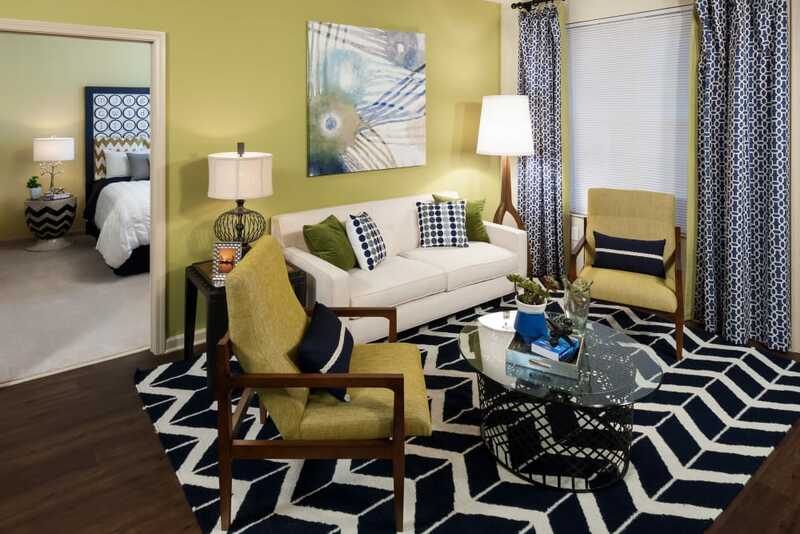 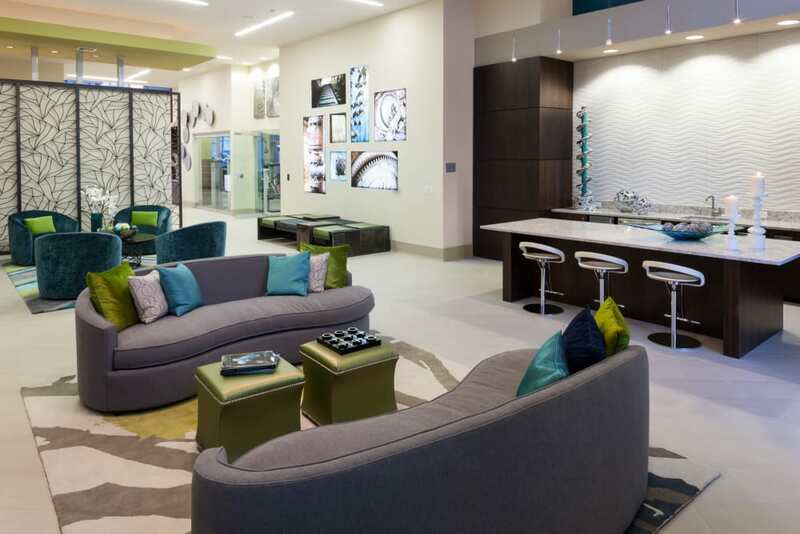 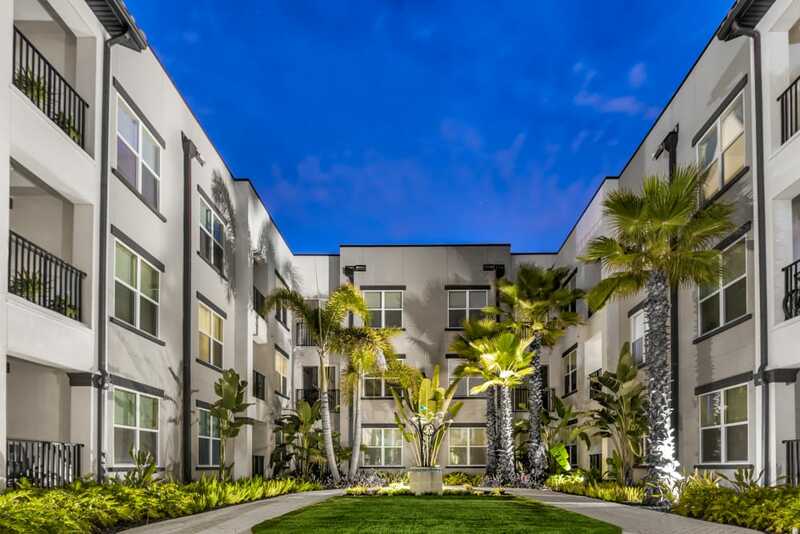 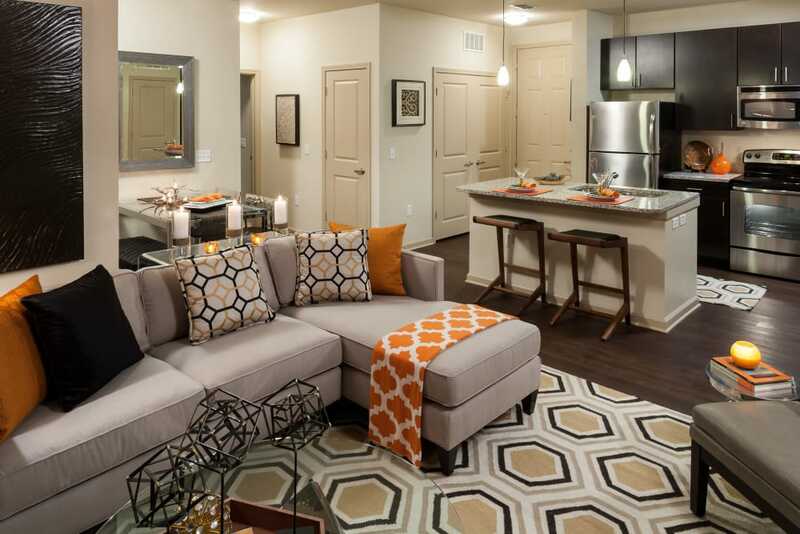 Discover contemporary style and high-end finishes at Jefferson Westshore. 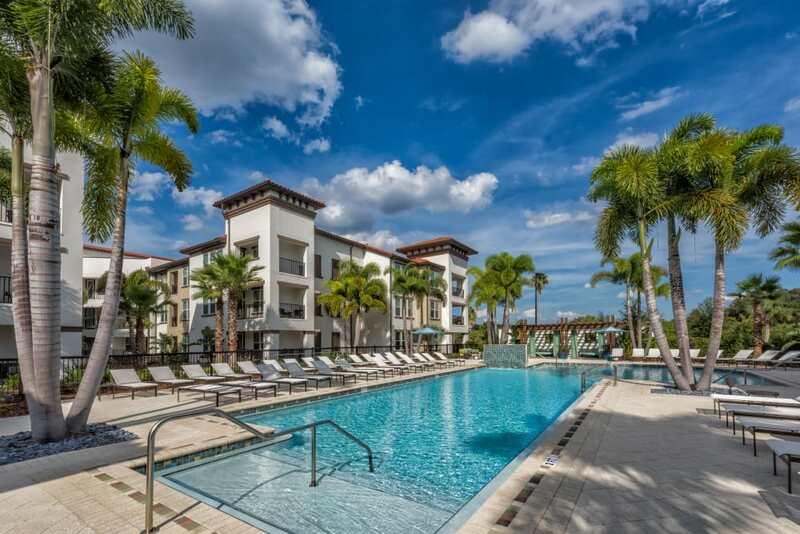 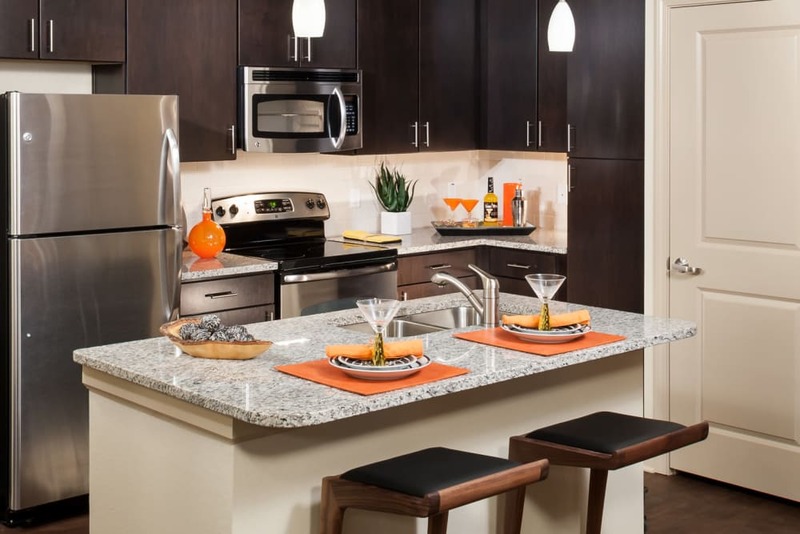 Select from spacious one, two, and three bedroom apartments for rent in South Tampa, FL. 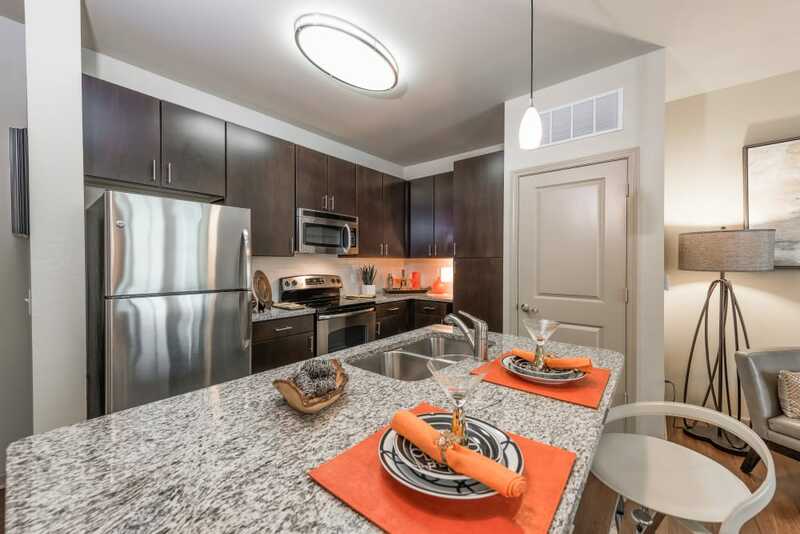 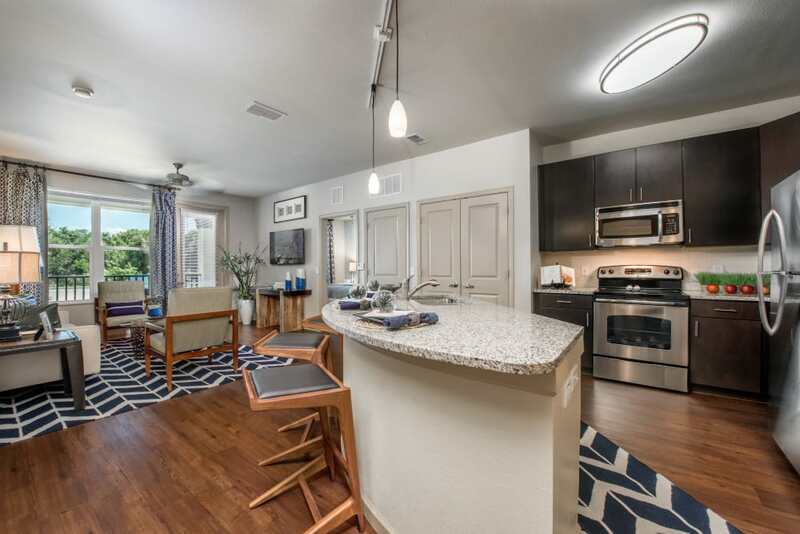 Premium features include granite countertops, stainless steel appliances, custom cabinetry, sleek wood-style flooring, and ceiling fans are just a few of the highlights. 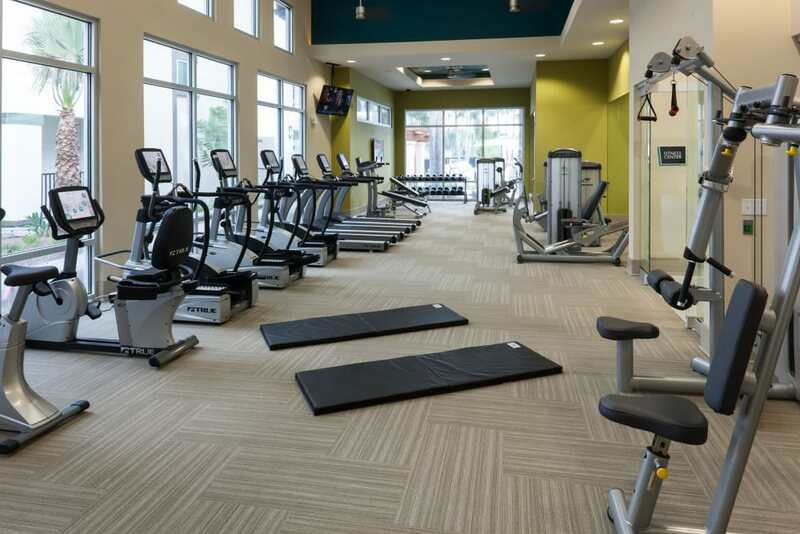 Enhance your lifestyle with a vast array of community amenities. 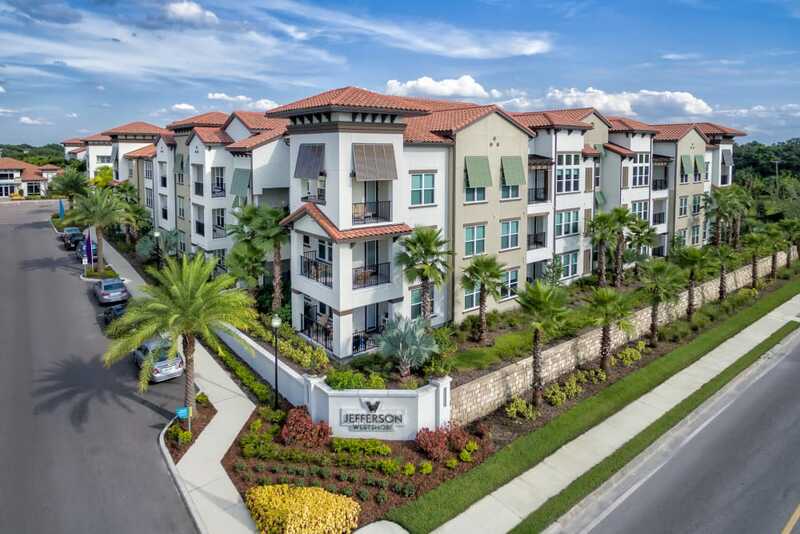 You’ll find countless reasons to love calling Jefferson Westshore home. 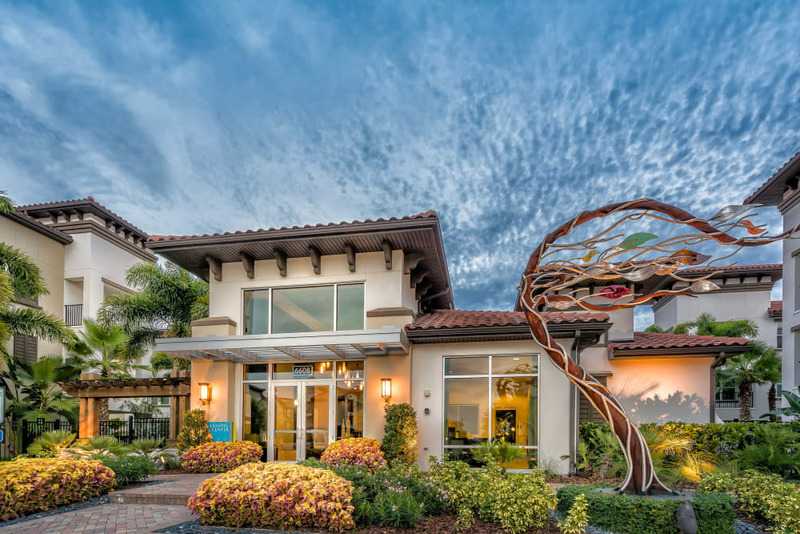 Curated sculptures and art pieces throughout the community create a serene, artist-inspired atmosphere. 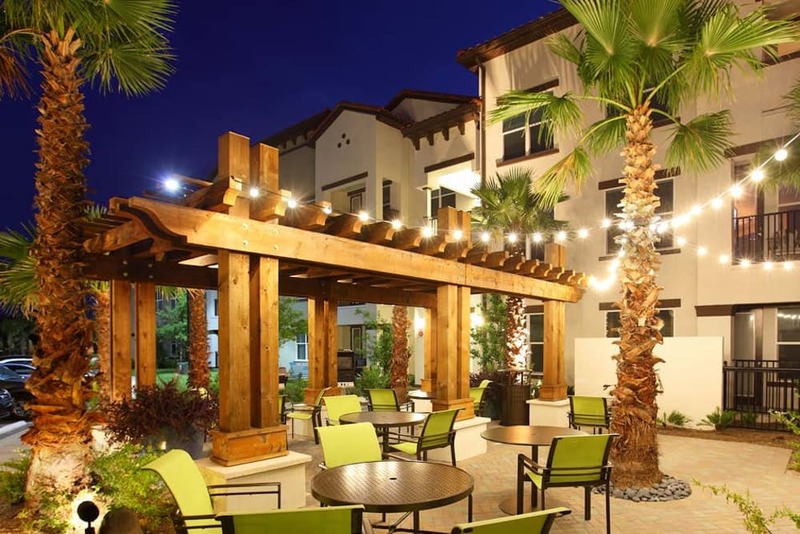 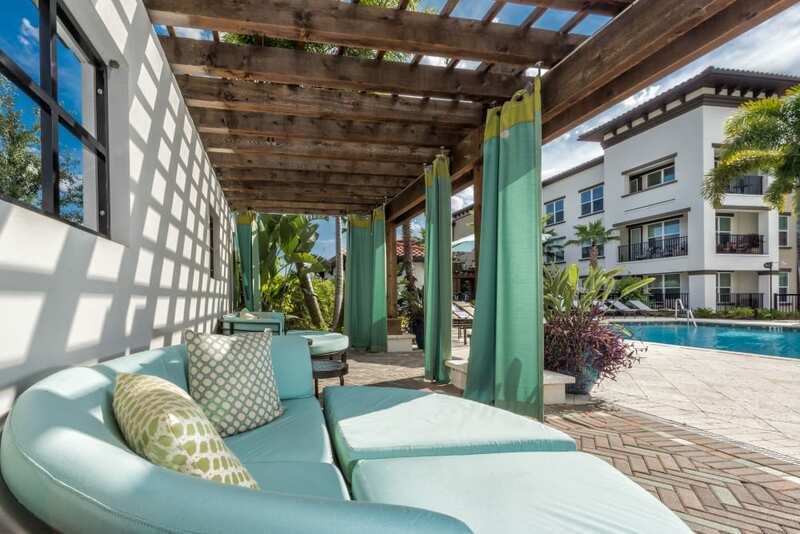 Plus, Jefferson Westshore takes outdoor living to a new level. 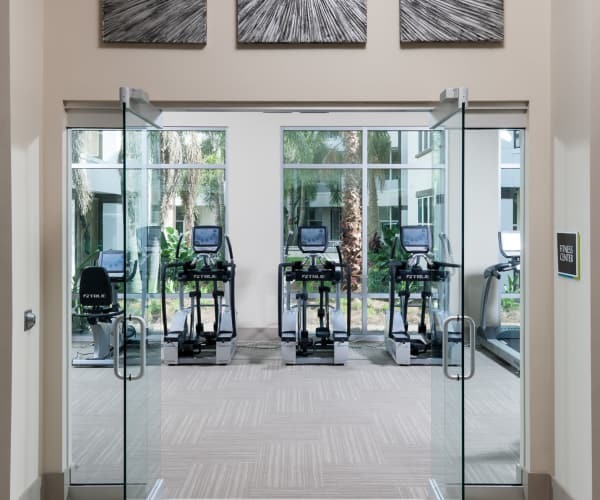 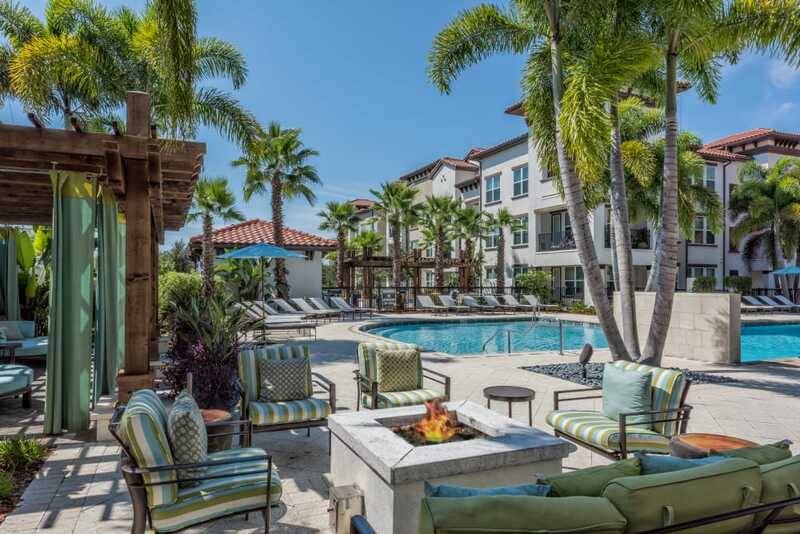 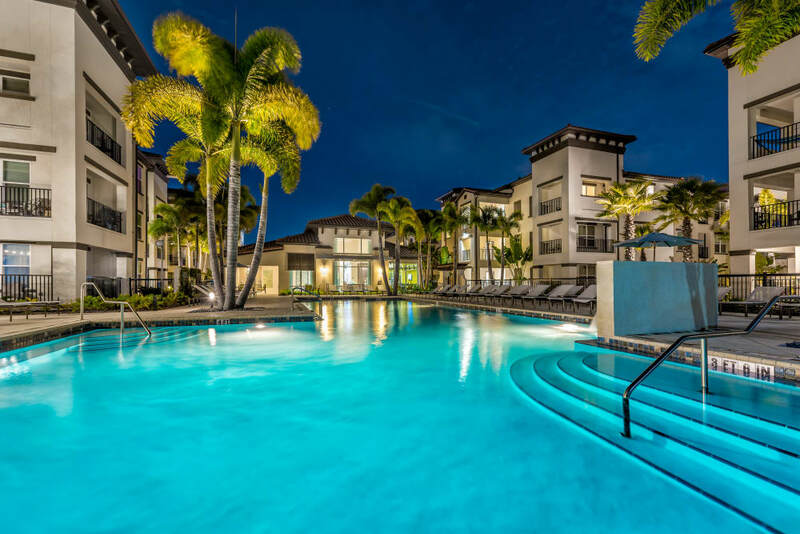 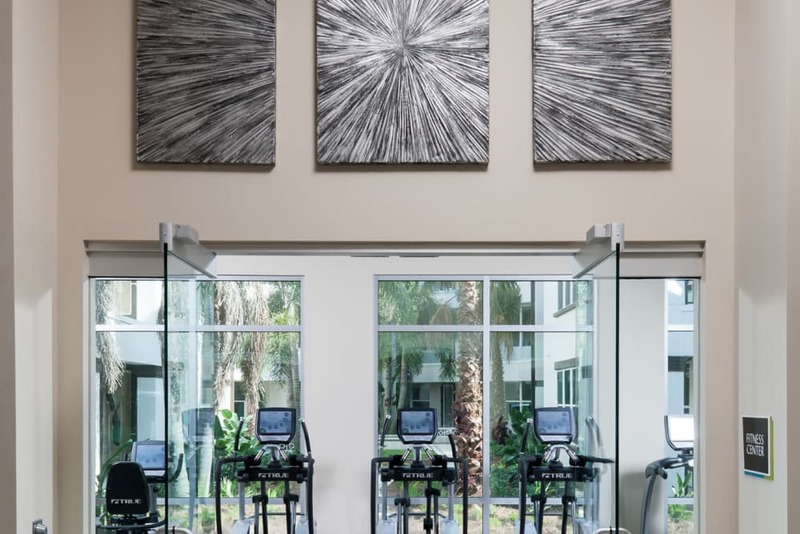 Resort-style amenities like a refreshing saltwater swimming pool, a fully loaded clubhouse, and a state-of-the-art fitness center are ideal spots to relax and meet your neighbors. 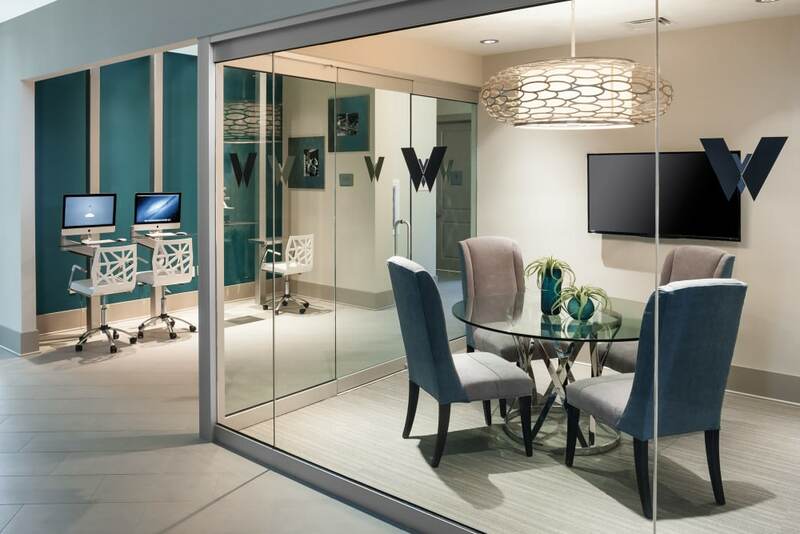 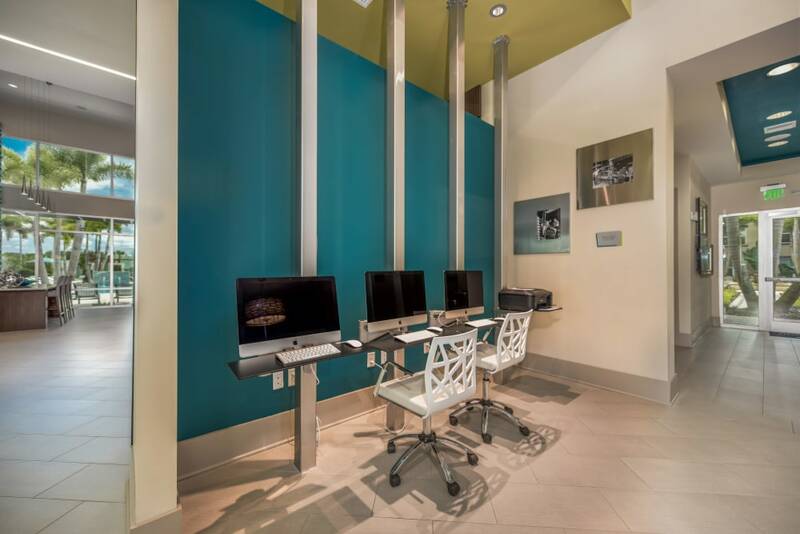 For those who need to work from home from time to time, our business center and conference room will help you stay ahead of the curve. 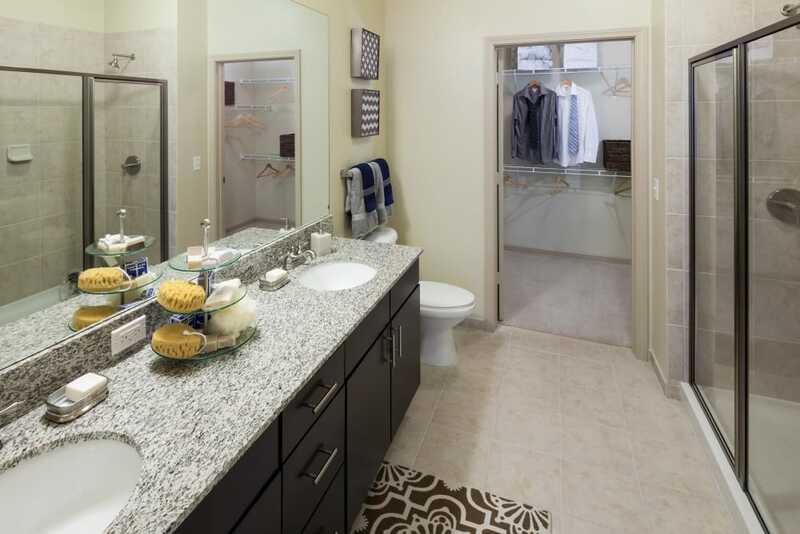 Your pup is going to love getting pampered in the pet spa or playing in the dog park.